Israel needs no introduction. An old land with an incredibly rich history, it also offers some of the most unique photography environments in both the human and natural elements. 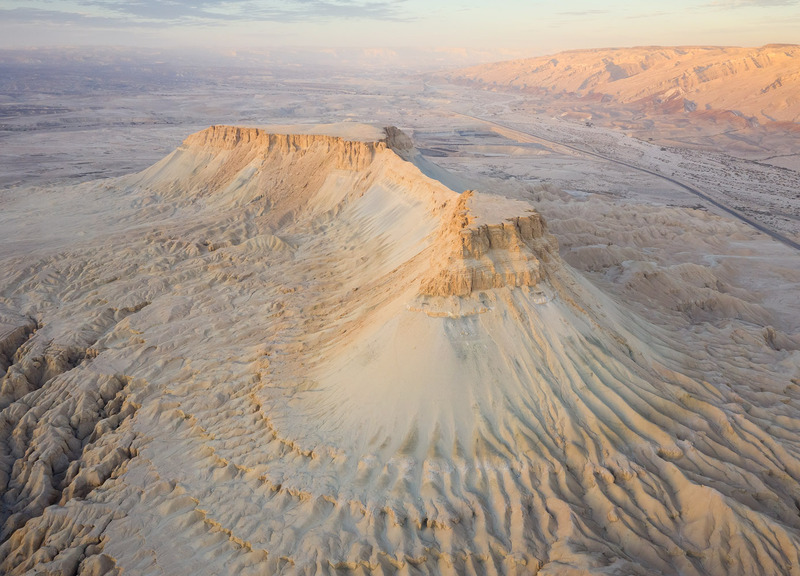 On this one of a kind photographic workshop, we will venture to the old city of Jerusalem, whose streets offer an endless treasure of street photography, and to the desert of southern Israel, home to the ever-changing Dead Sea, iconic mesa erosion mountains and many other epic locations for nature photography. 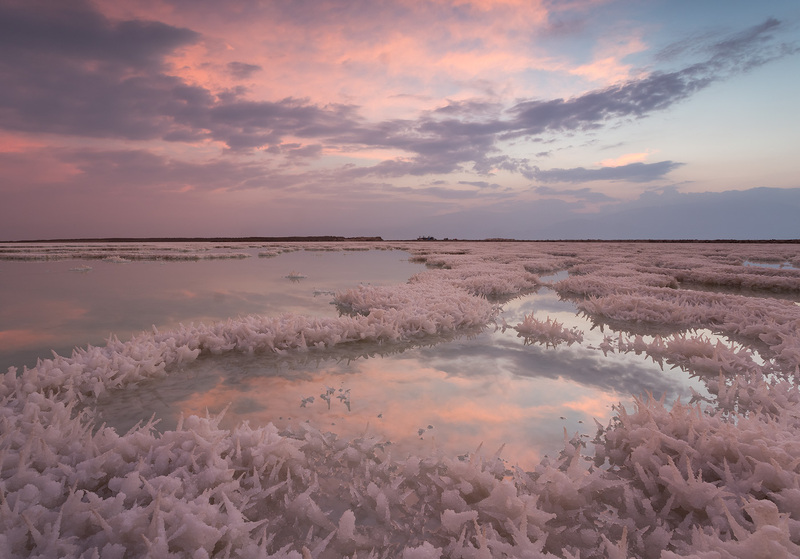 Joined by an street photographer and a certified state guide, award-winning nature photographer Erez Marom will host this workshop in his home country for the first time. Join us for a truly unique photogtraphic adventure, guaranteed to be unlike anything you've ever seen. You will be picked up from Ben Gurion International Airport and driven to our hotel, walking distance from the old city of Jerusalem. After settling in, we will have a group dinner, where we will get acquainted with the participants and guides, and discuss the plans for the days ahead. We will spend the next two days shooting the streets of Jerusalem non-stop. 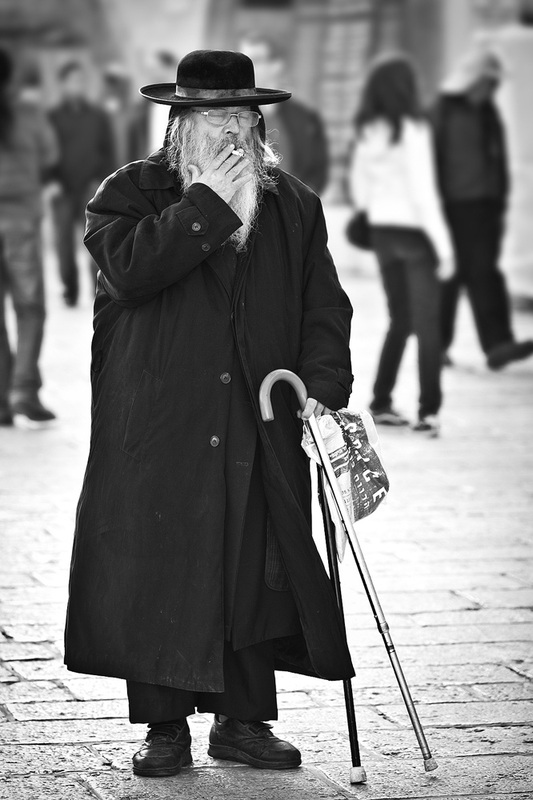 The old city is hustling and bustling, full with endless opportunities for street and portrait photography. As I myself am a nature photographer, we will be joined by a pro street photographer to maximize your experience and photographic experience. 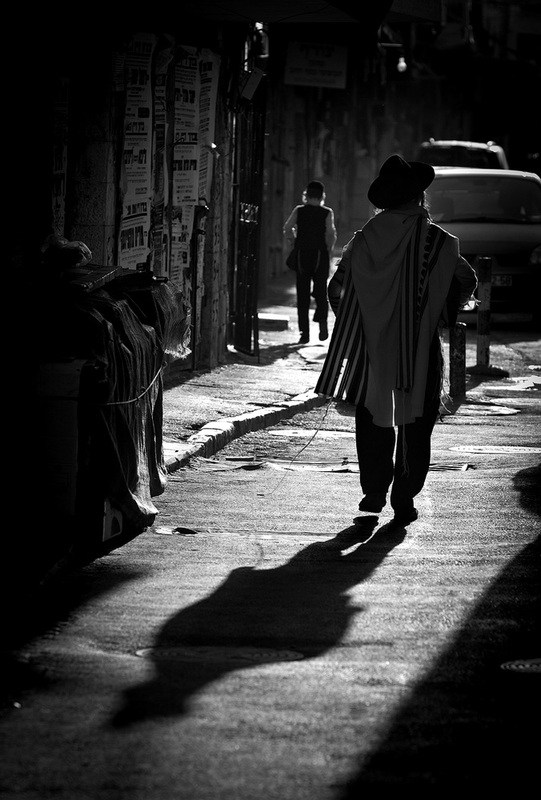 Here are some of my images from years ago, when I used to shoot in Jerusalem quite a bit. 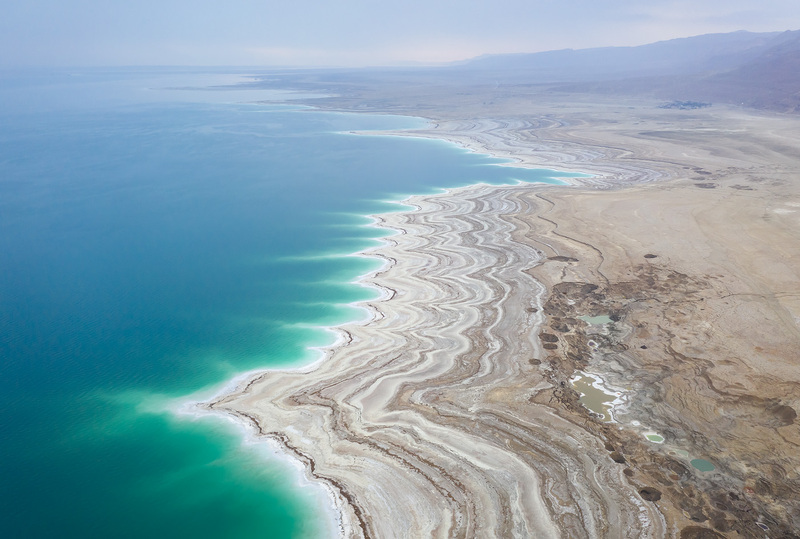 After finishing our street shoot on day 3, we will drive to our second base: the Dead Sea, where we will stay for the next 5 nights. We'll settle at the hotel and turn down early in preparation for a sunrise shoot. Our 4-star hotel features a swimming pool, spa treatments and rooms facing the sea. After the sunrise shoots you can feel free to indulge. 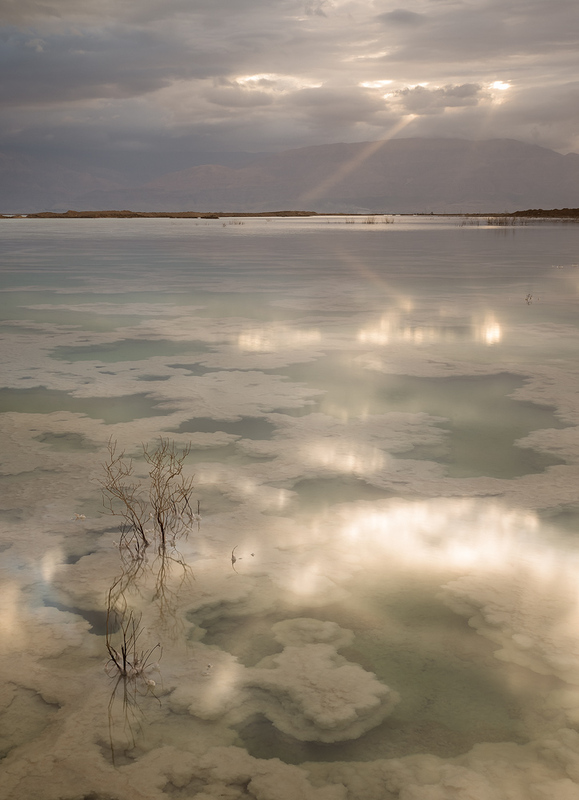 During days 4-8 we will shoot multiple locations on the coasts of the dead sea and in other places in southern Israel. 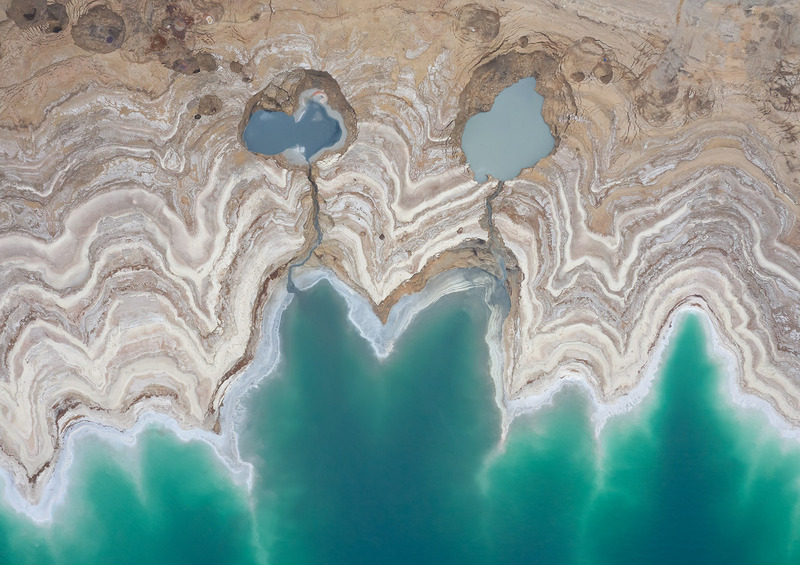 The Dead sea itself is absolutely amazing, featuring colorful sinkholes, salt formations and curious patterns, caused by endless changes in the water level and by its extremely high salinity. 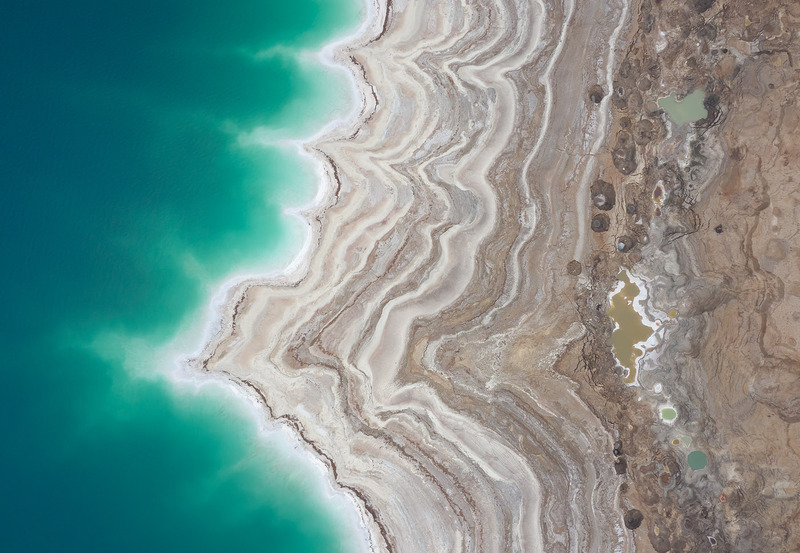 The Dead sea is also an incredible location for drone photography. 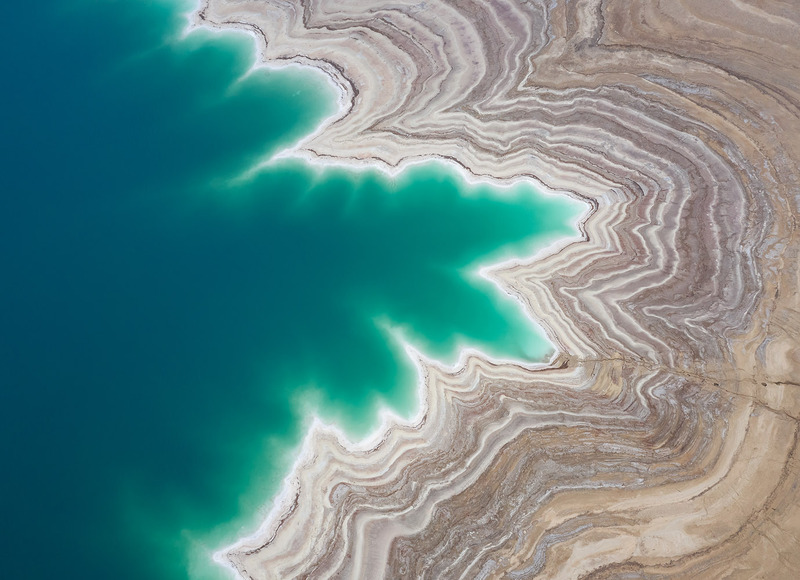 An aerial perspective shows the magical beauty of this unique place. Southern Israel isn't all about the Dead Sea though. 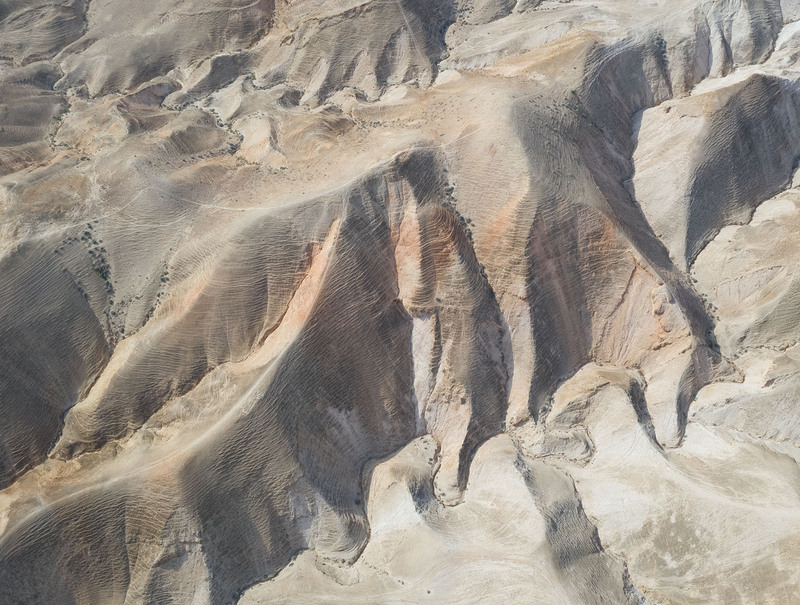 We will visit additional locations in the area, and shoot amazing geography ruled by erosion. 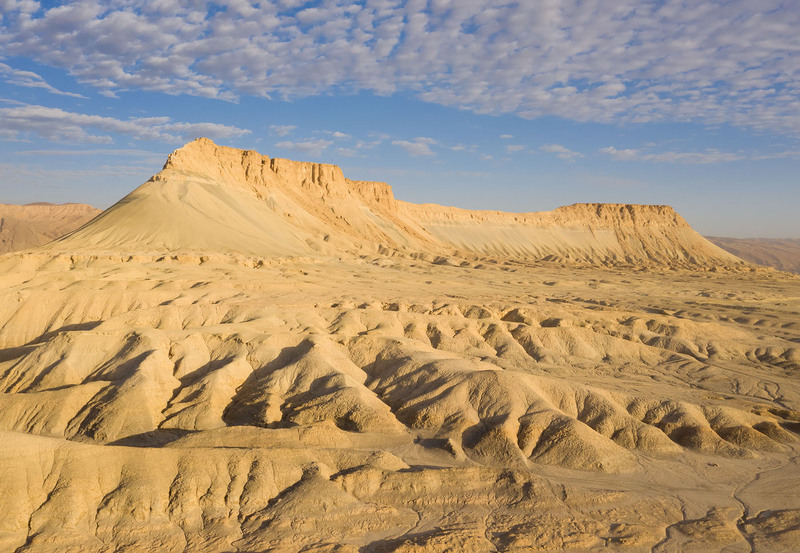 For example, Mount Tzin features scenery usually seen in the US South West! We will visit the mountain at twilight, sunset and sunrise (according to weather conditions). What a sight! But that's not all. 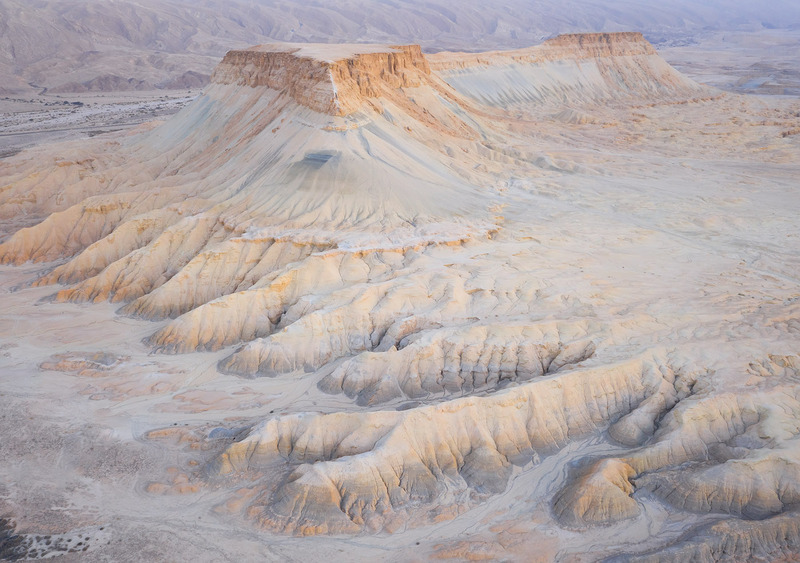 We will visit many more interesting locations, to experience and shoot the wonders and beauty of southern Israel. After the last morning shoot, we'll head back to the hotel, have a shower and drive back to Ben Gurion Airport for goodbyes and your flight home (arrival in the afternoon). €5690 per person in superior double room for participants registering afterwards. Maximum Number of Participants: 8 photographers. Non-photographers are welcome at €1500 off (all services without photographic guidance, only phone/compact camera photography alllowed). Physical Difficulty: Beginner/intermediate. 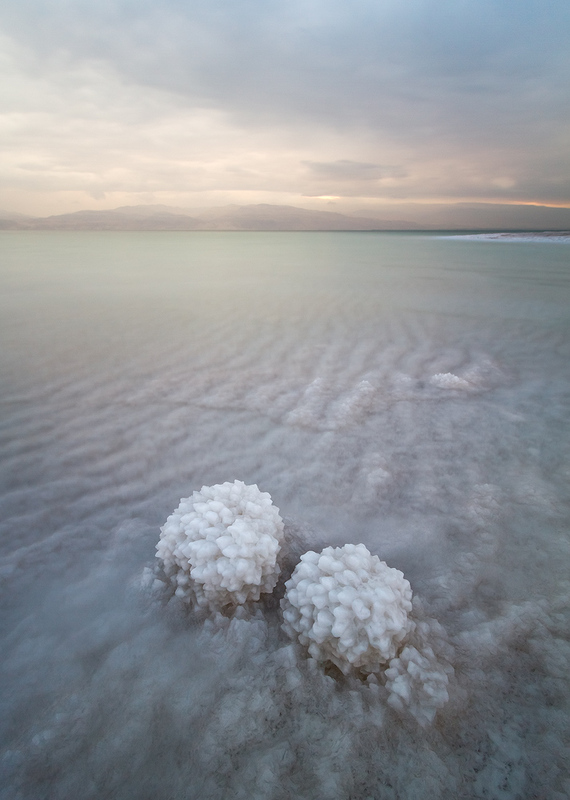 Good mobility is needed for shooting at the coast of the Dead Sea. Weather is usually comfortable and relatively cool this time of year, although midday can be quite warm. Temperatures will probably range between 5 and 20 degrees Centigrade in Jerusalem, and between 5 and 25 degrees in the south of Israel. Shared hotel accommodations in good 4-star hotels. One hotel near the old city of Jerusalem, another on the coast of the Dead Sea. Airport pickup and dropoff (at specified times). Full board throughout the workshop. 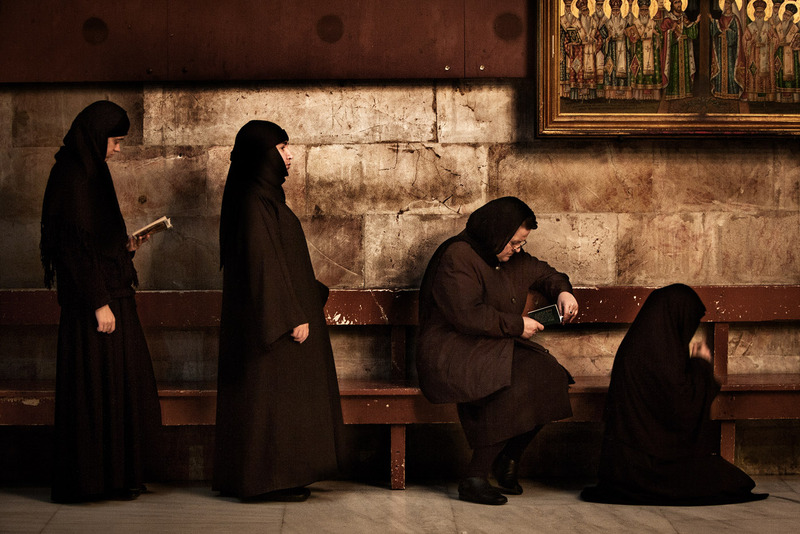 Professional photography guidance by an award-winning landscape photographer, and by a professional street photographer in Jerusalem. A state-certified travel guide with us at all times, to offer help, enrich our experience and teach us about Israel's amazing history. Drives in a comfortable, luxurious 19-seat minibus. Post-processing lectures and critique sessions in the hotels. Airfare to and from Ben Gurion Airport (TLV), Israel. Airport pickup and dropoff at times other than specified. Insurance. It is mandatory to insure yourself against physical injury, and highly recommended to insure your photo gear. Tour leaders will not be responsible in case of any personal injuries or damage to photographic gear as a result of an accident during the workshop. A good insurance policy can make a big difference should something happen, and ensure a safe return home. A digital camera, preferrably a DSLR camera with a full-frame sensor, since these cameras have better low-light capabilities. However, a crop-sensor DSLR will also completely suffice. A compact camera can be used, as long as you understand its limitations. An ultra wide angle lens (preferably stabilized). For example, a Canon 16-35mm IS on a FF sensor camera, or a Nikon 10-24 on a crop sensor camera. A mid-range zoom lens such as a 24-70mm (preferably stabilized). A telephoto zoom lens, such as a 70-300mm or 100-400mm - the longer the better, preferably stabilized. I use a Canon 70-300mm in addition to a Sigma 150-600mm for telephoto shots. Recommended: A filter set for landscape photography. Highly recommended: a camera drone (contact me for help with purchase and for explanation about the legal aspect). 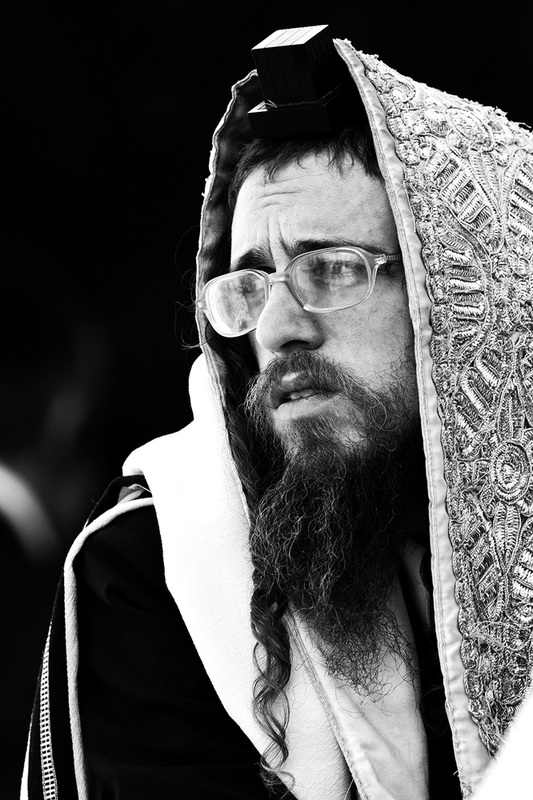 A few light thermal shirts, a mid-layer jacket and a heavier coat (but not too heavy) for the cold monrings and evenings in Jerusalem and in the desert. Gloves and hat if you usually get cold. 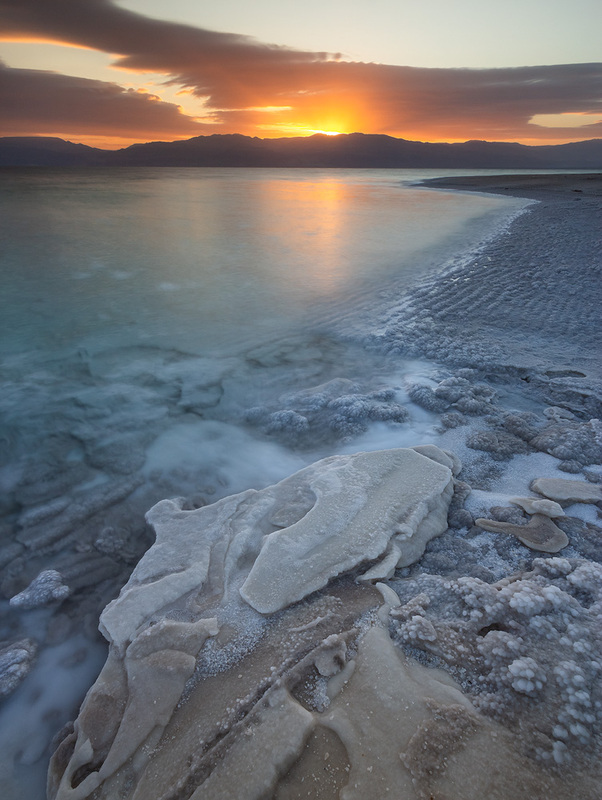 Born in 1980, Erez Marom is a full-time nature photographer, photography guide, writer and traveler-adventurer based in Israel. 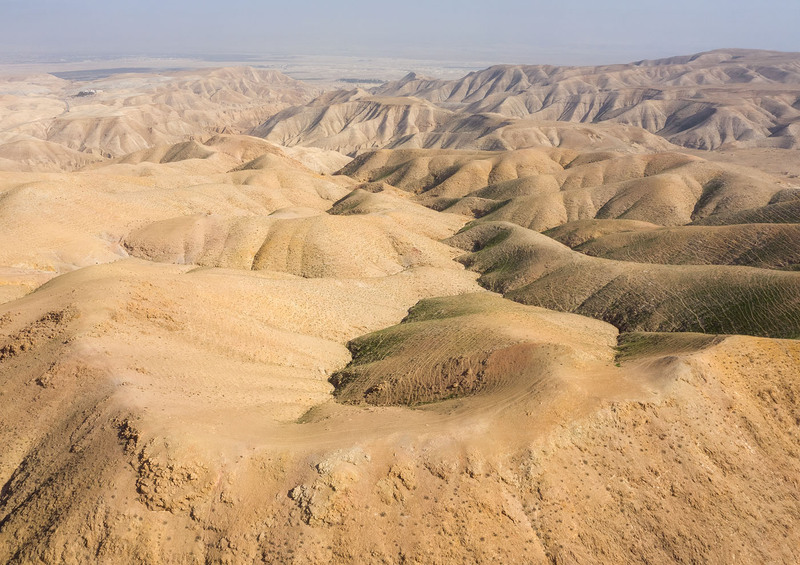 Specializing in wildlife and landscape photography, Erez spends much of his time in the field shooting the wildlife and scenery of his favorite locations in Israel and overseas. 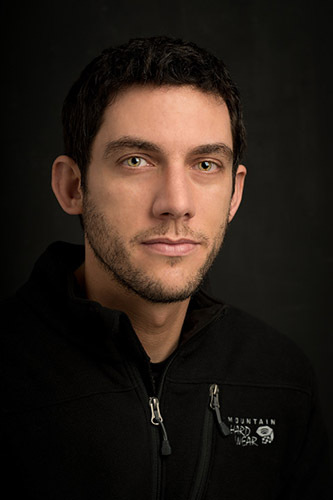 In addition, Erez publishes articles and instructional texts in leading magazines and websites, and dedicates a considerable amount of his time to sharing his experience and knowledge by lecturing worldwide and traveling several times a year to guide his unique photography workshops. In order to secure your spot, you are required to transfer a deposit of €2490. This deposit will be refunded only in case the workshop gets cancelled for some reason. For your comfort, the deposit can be payed either through PayPal or via bank transfer (contact me for details). The full amount (minues the deposit, after discounts if applicable) must be payed via wire transfer 90 days prior to the workshop starting date. You may pay with any major currency. In the case you need to cancel your participation, a 67% refund (excluding deposit) will be given up to 75 days prior to the workshop starting date and a 33% refund up to 60 days prior to the workshop starting date. I reserve the right to increase the price of the workshop if costs rise extremely due to unexpected changes in fees, taxes or exchange rates. The tour plan above is subject to change. If weather conditions are unfavorable we might not be able to fulfil some of the planned activities. 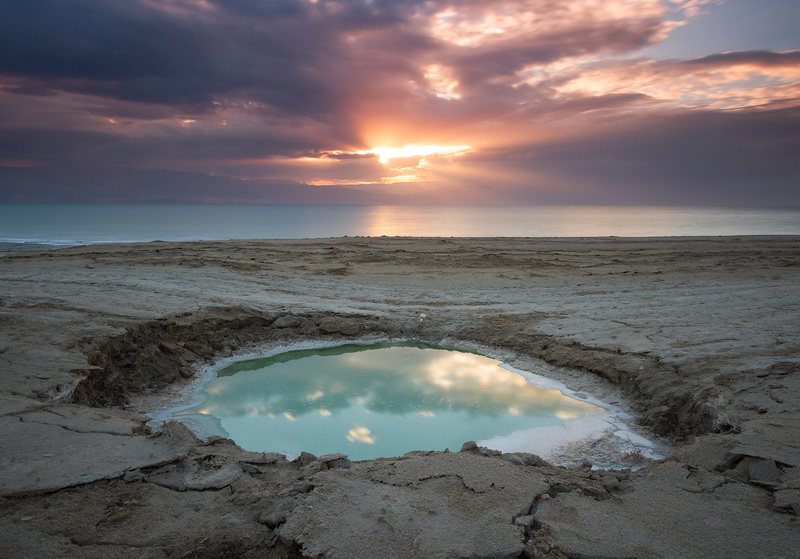 A particular concern is the risk of flooding in southern Israel in the winter, which rarely causes road closure. 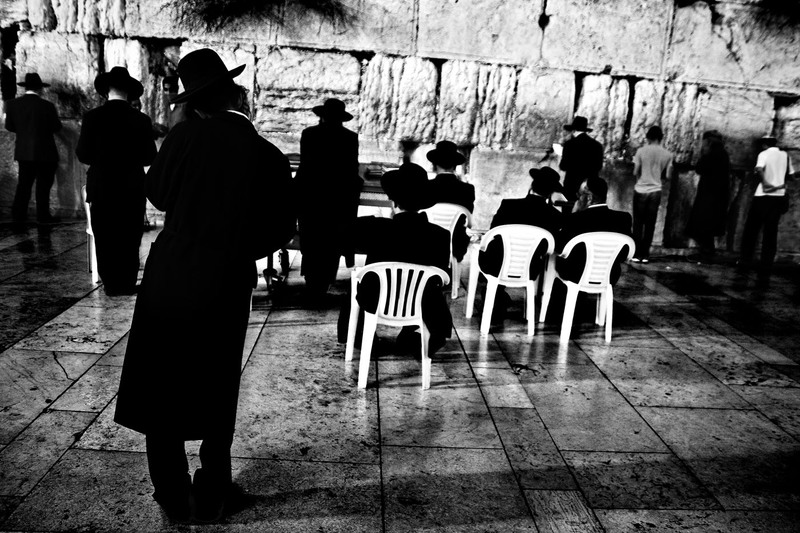 The Wailing Wall is segregated: men and women will have to separate to get close the wall. Important: In order to join the workshop, you will be required to sign a contract that establishes that the tour leaders are not responsible to physical or proprietary damages, and that you understand and accept several behavioral standards (including not taking excessive risk), necessary to ensure the workshop's success and your safe return. *Multiple discounts may or may not apply, please consult me. All Content © Copyright 2019 Erez Marom Photography.